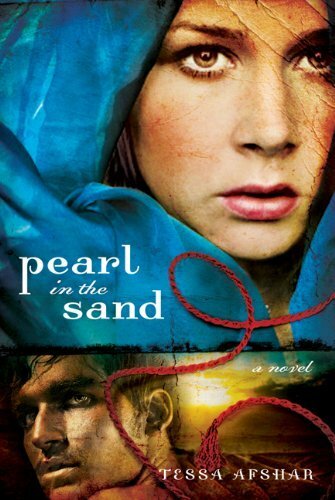 I guess one could say, without putting too much effort into it, that Pearl in the Sand by Tessa Ashfar, is a historical romance. The events of the story take place in Palestine in the era of Moses. It’s exactly there and then that Rahab, one of the main characters, is born and raised. She and her family live in poverty and sometimes despair. That’s exactly why her father decides to sell her, or rather rented her out for a fee to a rich merchant; in order for them to survive. 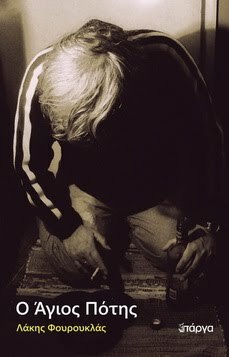 Rahab will spend quite some time with the man and when she’s finally set free, she’ll decide that what she wants to do is become a prostitute. That way she will earn enough money, but she’ll also be afforded the benefit of being able to choose her own lovers. The years will flow by fast and she’ll become not only rich, but also powerful and famous. However, whatever she does, no matter how much wealth she amasses, she cannot fill the void that she feels inside. There’s something missing from her life, but she doesn’t know what. And that until the winds of fortune start to follow a different course. Everything changes in her life at about the time Moses, gets closer and closer to her city, while fighting against and beating in the fields of battle all the tribes that oppose the presence there of him and his people. By his side is Salmon, a man seemingly made out of stone, a fierce warrior and lover, with whom Rahab will fall passionately in love. But she will not only love him, as time goes by, she will also start to worship his god, a god that seems fair and compassionate if compared to the gods she has know so far. Thus she will follow that man and adopt his beliefs, and amidst the chaos of war the flowers of love will blossom. I have to say that this is not a book that I would recommend to everyone since it’s obvious that its target market is the female reader. It brilliantly starts off as a historical novel and ends up as a love story. I don’t know the history, or rather the mythology, of the region that well, so I cannot say if the author gives the reader a true representation of it, but that nevertheless doesn’t really matter, since the era only serves as the canvas onto which the mythos comes to life.